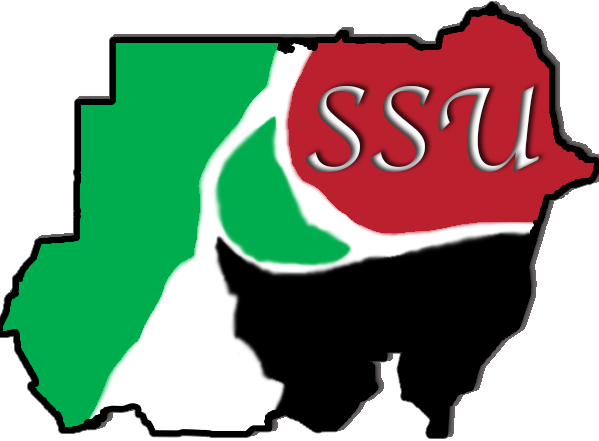 Come to AMCC today to experience Sudanese culture with the Sudanese Student Union! Learn about the cultural practices, fashion, and daily life in Sudan! FREE FOOD will also be served as you get a chance to enjoy real Sudanese cuisine! Drop by Coffman Memorial Union, room 236 at 3:30pm! You definitely don’t want to miss out! Friday prayer today will be held at Grace Lutheran Church. First prayer will be at 12:30pm. Second prayer will be at 1:30pm.